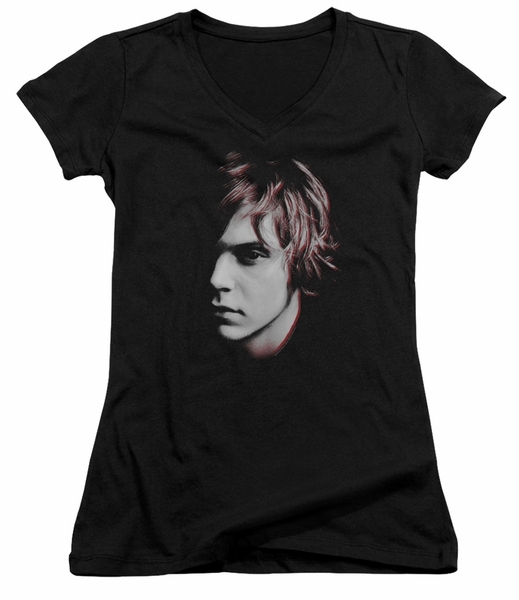 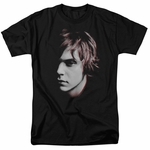 This American Horror Story juniors v neck shirt features Tate Langdon face photo. 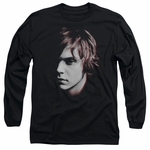 Do you just love to hear about ghost stories and watching the American Horror Story mini-series? Then this is the perfect t-shirt for you.